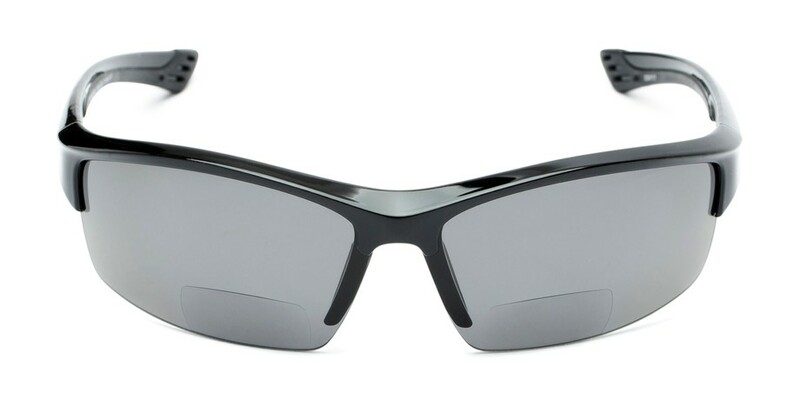 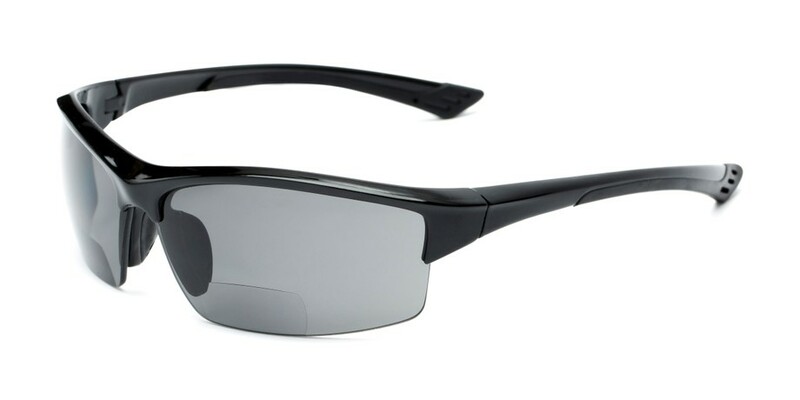 The Rush Polarized Bifocal Reading Sunglasses are perfect for those who love the outdoors. This sporty style has a wrap shape, UV protection and bifocal style lenses. 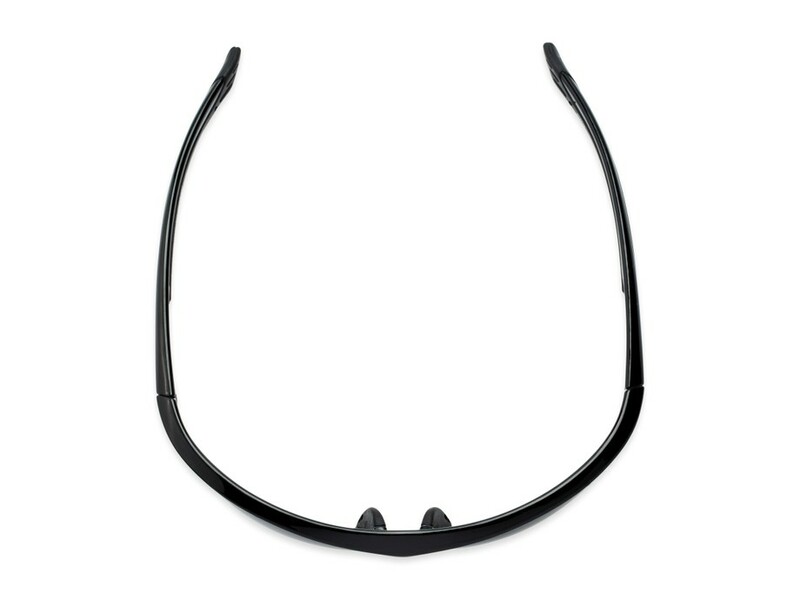 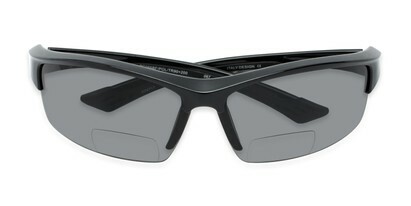 Polarization will help to fight glare and keeps your eyes comfortable.